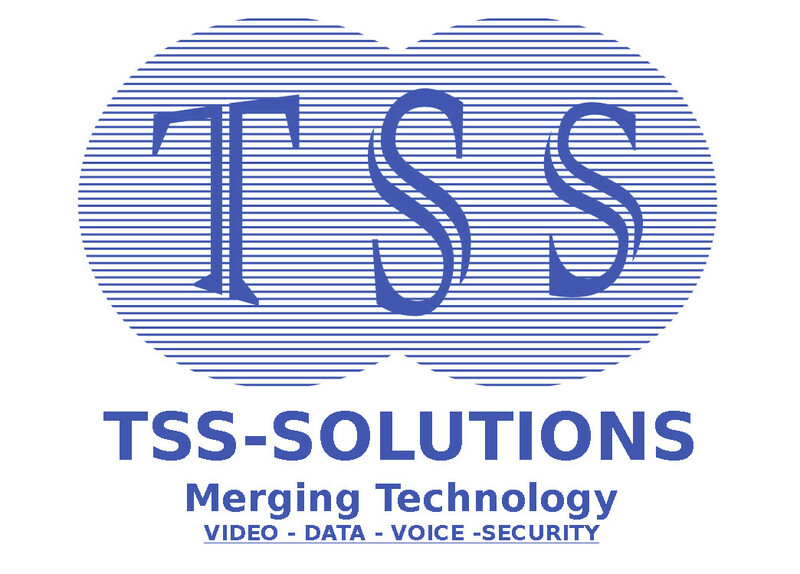 New and Refurbished Phone ,Data ,Security Systems - TSS Solution Inc.
Save money buy, trade or lease a refurbished System. Add-ons, replacement equipment and parts at deep discounts. Why Add new equipment to used system ? We buy excess t equipment! Do you have used or overstock telecom security or network equipment, including used phones, switches, cameras or computers? Is your business upgrading its equipment? Are you closing a branch or downsizing a location?